Loneliness is common in people over the age of 65. In fact, 200,000 older people have not had a conversation with friends or family in over a month. Loneliness can be a major factor in reducing general quality of life and is associated with depression, impaired cognitive health and mental health problems. 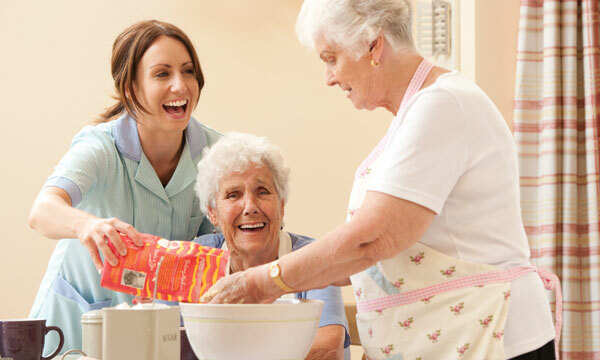 At Barchester, we are well aware of the damage loneliness can cause and we are dedicated to supporting all of our residents to make sure loneliness is not affecting them. A great idea is to get to grips with how you can communicate with friends and family using the internet. If family and friends live far away then Social Networking sites, like Facebook, or video chat services, such as Skype, can be great ways to stay in touch using a PC, mobile or tablet. You could also use the internet to track down old school friends or to join online forums with like minded people to discuss topics you are interested in. The internet has opened up many easy ways to access channels of communication. 71 percent of over 60s like to spend their time tackling new challenges and pursuing their passions. A new hobby could be a great way to get out of the house and meet new people, or to stay in contact with friends and family. There are plenty of low-impact exercise activities, such as yoga, cycling and golf to get involved in, by joining clubs or local classes. Here at Barchester, residents are welcome to try out a range of activities and participate in the clubs that we organise. Another great way to get out of the house and stay in contact with people is to get involved with the local community. Whether you spend some time volunteering, helping to run or participating in local clubs and groups, being part of the community will help you find regular conversation and enjoy a sense of wellbeing. When you live alone it can be easy to think that people don’t want to visit you, but friends and family would love to be invited for dinner. Sometimes, you just need to reach out – they may be feeling the same, too! Beyond just spending time with friends and family, cooking a meal for others will get you out to the shops where you might bump into people you know. Another option to combat loneliness might be to consider moving into an assisted living facility or care home. If you struggle to get involved or meet new people, then it might be the right time for you to move into a community with people of a similar age. You will soon make friends and discovered that you share interests. 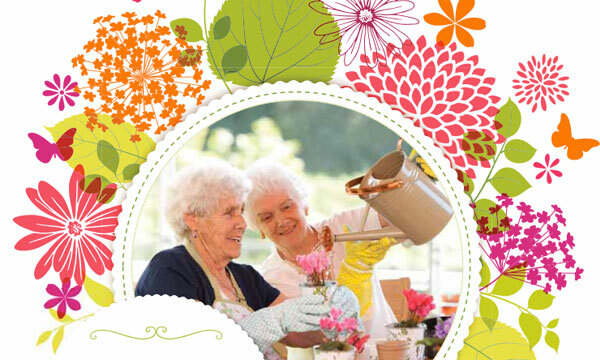 At Barchester we support all of our residents to ensure everyone can get involved in the discussions and activities that they are interested in. We believe in improving all of our residents’ quality of life.